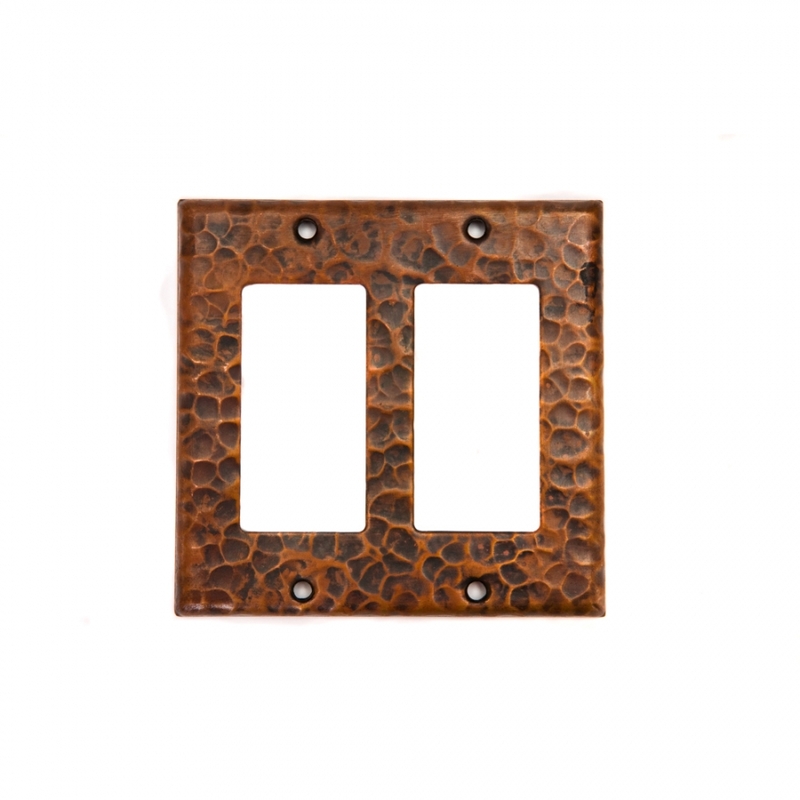 This plate cover is designed for use with a double GFI outlet which is essential for use around sinks and areas where water is used. 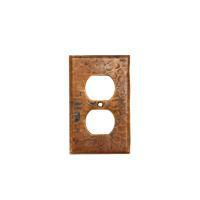 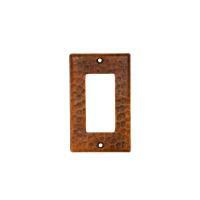 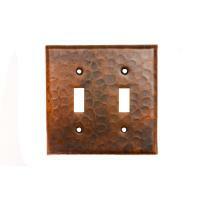 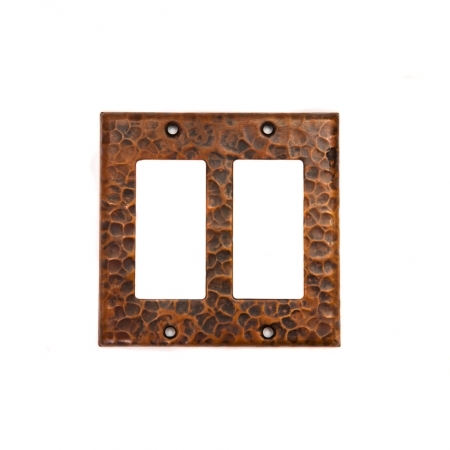 The material is natural copper that has a hand hammered pattern for a decorative effect. 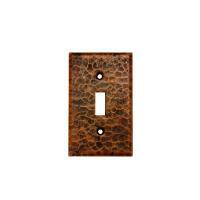 The material is 100% recyclable which is good for the planet.